The California Interscholastic Federation (hereinafter referred to as the CIF) was founded in Los Angeles in 1914 in order to standardize rules and team structures between schools. As a problem-solving organization, the CIF prides itself on providing equitable athletic competition for more than 1,500 schools across California. Since its inception, the CIF has grown to become the largest youth agency in the nation, serving more than 758,474 young student-athletes each year who participate in interscholastic athletics. The CIF Los Angeles City Section (hereinafter referred to as LACS) constitutes a Section of the CIF, and as such, conducts its athletic programs in conformance with the general policies of the State. LACS may make rules and regulations more stringent than those of the CIF, as long as they are not more liberal or lenient in legislation than permitted by the regulations of the State organization. The rules and regulations contained within this manual have evolved over a period of many years and have helped achieve, to a high degree, their original purpose as expressed by the 1931 Codification Committee which stated, "Uniformity of direction and control in our interscholastic activities will encourage and stimulate wholesome, worthwhile competition and develop a spirit of friendly relationship and cooperation between schools and leagues." ü Loss of student eligibility (e.g., game participation). ü Loss of team or individual playoff participation. ü Sanctions on coaches (e.g., retaking of coaching education course; loss of practice and/or game time). ü Sanctions on teams or school athletic programs (e.g., probation and/or suspension). ü Loss of tournaments or practice games. ü Recommendation to the principal to implement the probation of a coach and/or athletic director. ü Restriction on coach’s attendance at contests. ü Mandated retake of the Coaching Education Workshop or similar professional development course. ü Recommendation to the principal to implement a restriction on supplemental assignment pay (based on pre-determined levels consistent with the violation); penalty may be applicable to both the coach and the athletic director. ü Recommendation to the principal to dismiss the employee from their current position; penalty may be applicable to both couches and athletic directors. Additional penalties for rule violations can be found in other areas of this manual. Rules in this publication (with very few exceptions) apply only to the athletic school year. This is defined as the period of time from the beginning of the first day of practice for the fall sports to the last day of CIF competition in any sport for that school year (This definition also applies to year round schools); in some cases, rules are applicable for the duration of the academic school year. 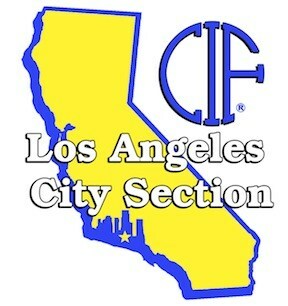 The CIF Los Angeles City Section came into being as a result of the division of the former CIF Southern Section. In 1913, the Southern Section was created informally by school principals in the Los Angeles area, primarily as a means to organize the sport of Track and Field; it was known as the Southern California Interscholastic Athletic Council (SCIAC). There were five leagues and thirty member teams in SCIAC, one of four CIF sections across the state at the time. In 1914, SCIAC came under the administrative wing of the newly founded California Interscholastic Federation, thus changing its name to “The Southern Section of the CIF.” The original leagues of the Southern Section were the Los Angeles County League, the Suburban League, the Orange County League, the Los Angeles City League and the Citrus League. Earnest W. Oliver, the Vice Principal at Los Angeles High School and one of the founding fathers of both the Southern Section and State CIF, represented the City League; most of the early meetings of the Southern Section were held on the Los Angeles High School campus. The Southern Section continued to grow in size and scope, even as the depression years loomed ahead. However, conflict arose as many founding members wanted to keep interscholastic athletics small, largely due to financial considerations. League configurations continued to change, and in June of 1928, the Vice Principals who represented the City League sent a letter to the Southern Section Council. They wanted to limit the number of schools in the league to six city schools and play only five contests. The Council’s ruling in response to this letter was that administrators of the high schools and intermediate schools of Los Angeles City should accept the leagues as they are or else take all of the high schools of Los Angeles City under their own control. Los Angeles City schools remained upbeat, and many of the early leaders of the Southern Section were members of these schools. On the other hand, the Los Angeles City Board of Education was often restrictive in the rules that applied to interscholastic sports. These restrictions became very difficult; for instance, in May of 1935 after a discussion with the Deputy Superintendent of Los Angeles City, the Council reported that night competition and overnight journeys for high school boys were contrary to the rules of the Los Angeles City Board of Education. Los Angeles school authorities would not waive these rules on this occasion, and school administration felt that the CIF should not authorize unattached competition in the State Meet. Sadly, no athlete from Los Angeles City schools competed in the 1935 State Track Meet. Southern Section leaders realized that there needed to be a break with the Los Angeles City schools, and on February 9, 1935, the Council moved to do just that. They requested that the State Council of the CIF should authorize the division of the Southern Section into two sections; that one section should be composed of schools within the Los Angeles City High School District while the rest of the high schools within Southern California composite the second section. 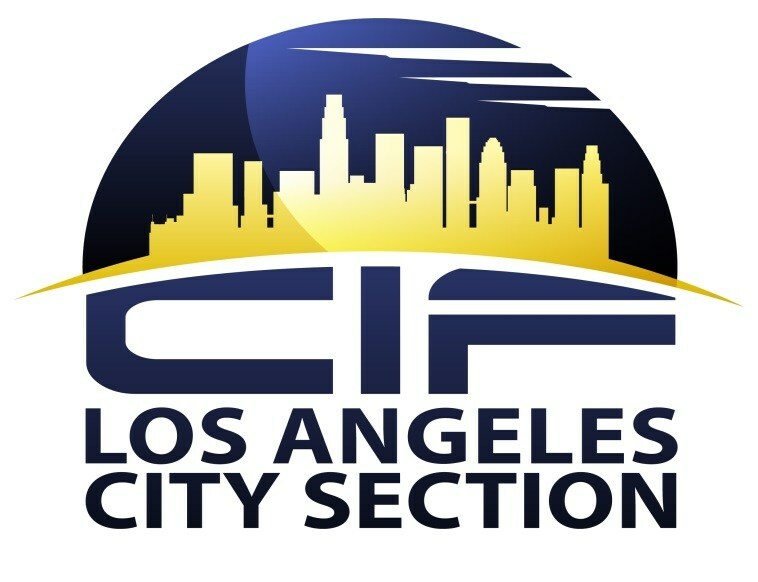 On May 25, 1935 at the State CIF Federated Council meeting in Fresno, council members unanimously voted to adopt the Southern Section’s request; thus, the CIF Los Angeles City Section was born. From 1936 to 2013, the Los Angeles Unified School District (formerly composed of the Los Angeles City School District and the Los Angeles City High School District) has implemented operations for both the CIF Los Angeles City Section and the District Athletics Office. During that time, the number of schools, whose athletic programs were managed and financed by the District, grew to 130, with almost 40 independent charter schools. 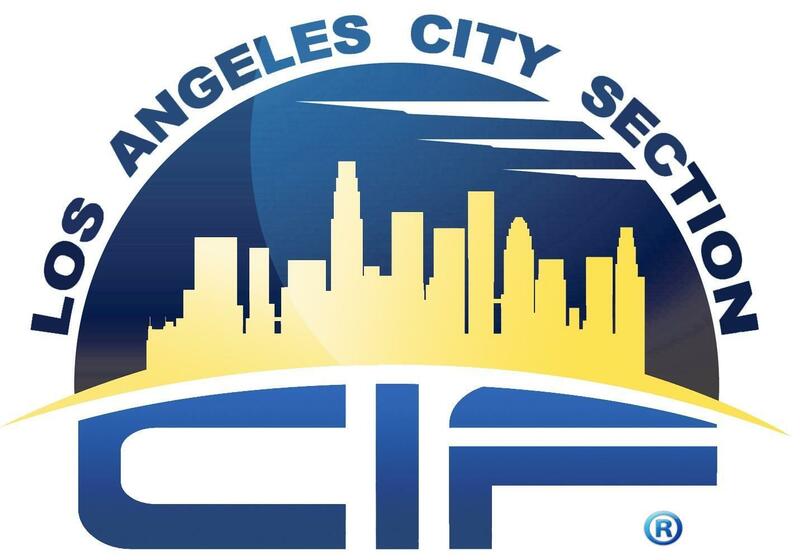 As of July 1, 2013, the CIF Los Angeles City Section has run as a separate, non-profit entity. 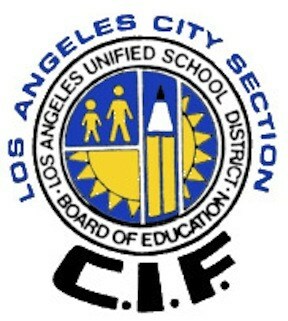 The reasoning behind its split from the District was quite straightforward; with the growth that resulted from the inclusion of independent charter schools, the Board of Managers and Executive Committee (formerly the Interscholastic Athletic Council) felt that operating as a separate body, as other CIF Sections have been doing, would lessen the financial burden on the District while allowing CIFLACS to offer more direct services to its members. Currently, CIFLACS is one of the five largest sections in the state, believing in the fervent view that interscholastic athletics is an integral part of a student’s overall education.